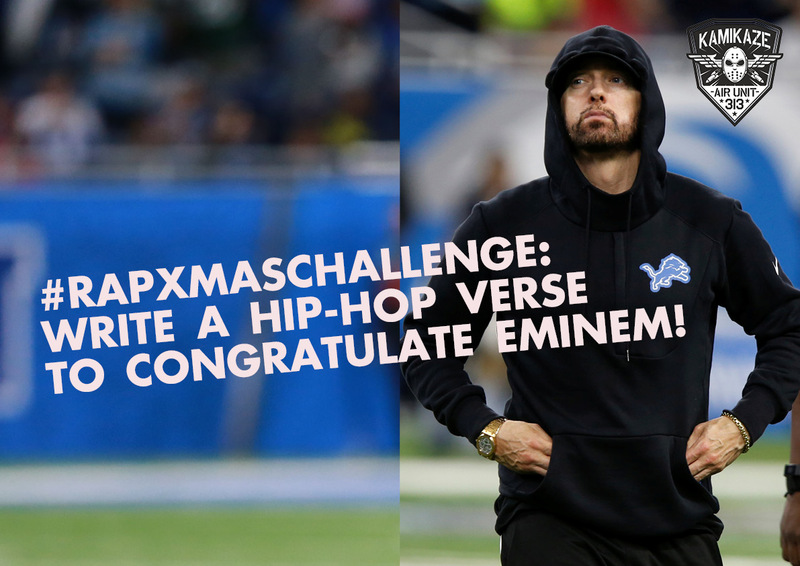 #RapXmasChallenge: Write a hip-hop verse to congratulate Eminem! Hey, Stan! Rap God is celebrating his bday on October 17th, and this means that we are celebrating #RapXmas! Let’s do it together! We are announcing #RapXmasChallenge. Write a hip-hop verse to congratulate Eminem, & we will publish the best ones! — Eminem Pro (@Eminem_Pro) 14 октября 2018 г. — Eminem Pro (@Eminem_Pro) 16 октября 2018 г.